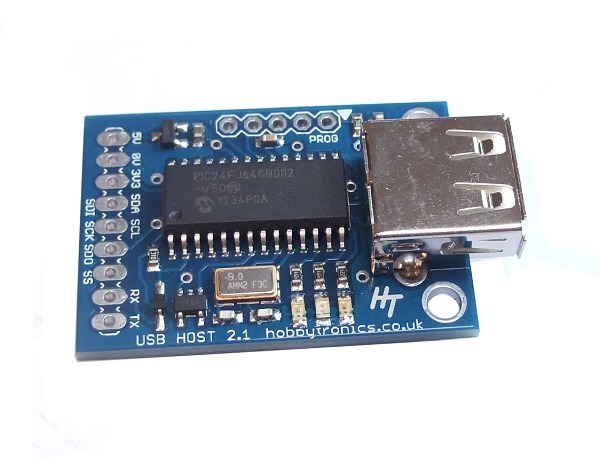 Many serial devices use a USB chipset so the device can be easily plugged into a computer's USB port. 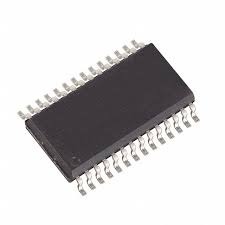 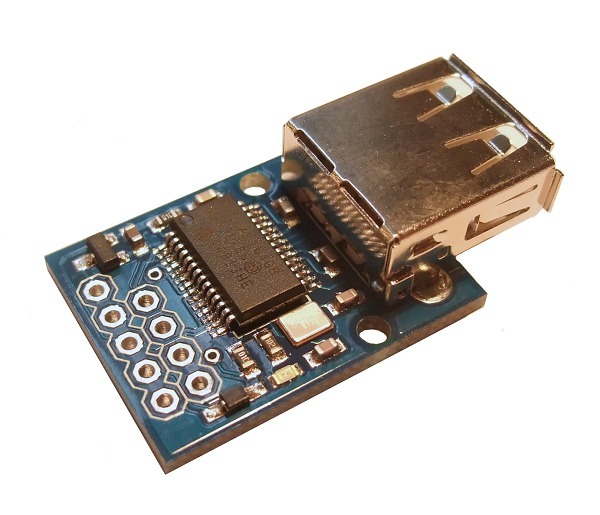 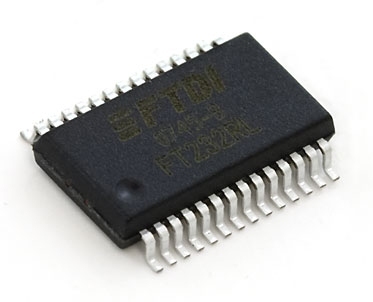 You will find this type of chip on products like USB GPS receivers. 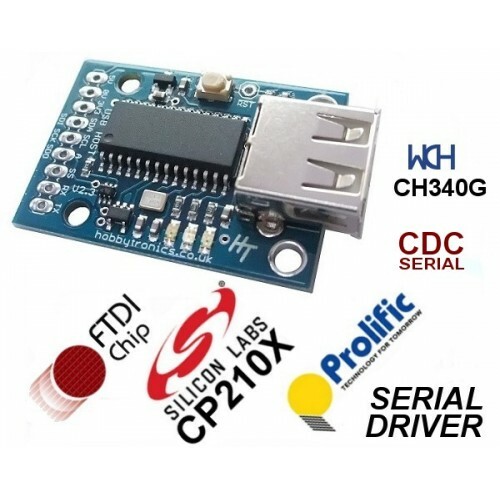 There are several USB chip sets made by a number of companies. This driver software is for products from FTDI, Silicon Labs (SiLabs), Prolific, WCH and for CDC devices.